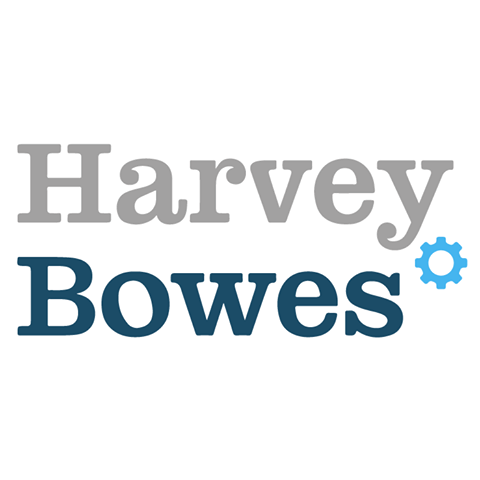 The team at Harvey Bowes are niche property finance brokers, specialising in arranging funding to meet the requirements of property investors. We have a team of knowledgeable mortgage brokers, experts at deal structuring, with extended experience dealing with expatriate. We are experienced in structuring deals for UK expats and foreign nationals to finance properties in the UK. We can provide solutions to any of your UK property finance needs, such as HMO, Buy-to-Let, Bridging, Remortgage etc. We understand the challenges expats can be confronted with when looking to invest in the UK such as difference in currency, income or account management. Our mortgage brokers have the knowledge and experience to help you overcome those difficulties and allow you to invest in the UK property market.